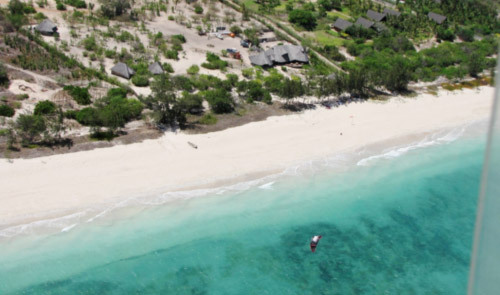 20 minutes from Pemba, its a relatively busy spot for water sport activities and has a great kite school too. With white sandy beaches and completely safe for beginners. It has atleast 10 km of white sandy beaches with cross on-shore wind throughout both seasons. There is an area called the "pool" for the most ultimate freestyle session ever in tropical waters, if this is not cooking head to the Lighthouse Harbour outside Pemba, another amazing kitespot for freestyle on a NE. 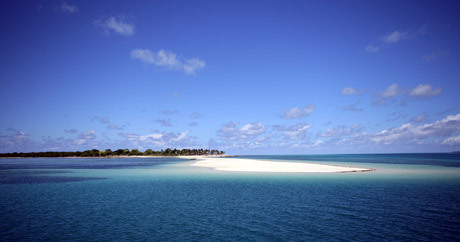 Mozambique is very remote, so getting there can be a mission. Its best to plan your trip from South Africa using various tour groups or kite schools.Malaria and other tropical diseases are rife here, so make sure you have done your homework on medical vaccinations. Hospitals are are poor and it is wise to take out medical insurance. There are lots of dive boats near the reefs, so heads up for the diving buoys.